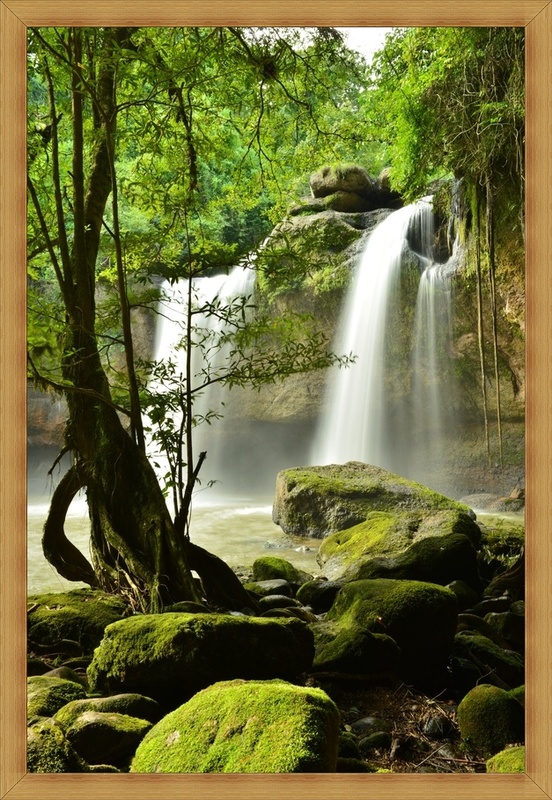 Thailand is a beautiful country and there is much to see and to experience. Why not take advantage of the opportunity and make a day trip to nearby cultural sites and attractions. Marvel at the “Big Buddha”, visit the “floating market”, even on an elephant ride or swim with a dolphin. Hike through the jungle, swim in crystal clear mountain lakes, make a round trip to Cambodia, you see Ankor Wat, one of the most powerful Khmer temples, or book an individual tour to northern Thailand. 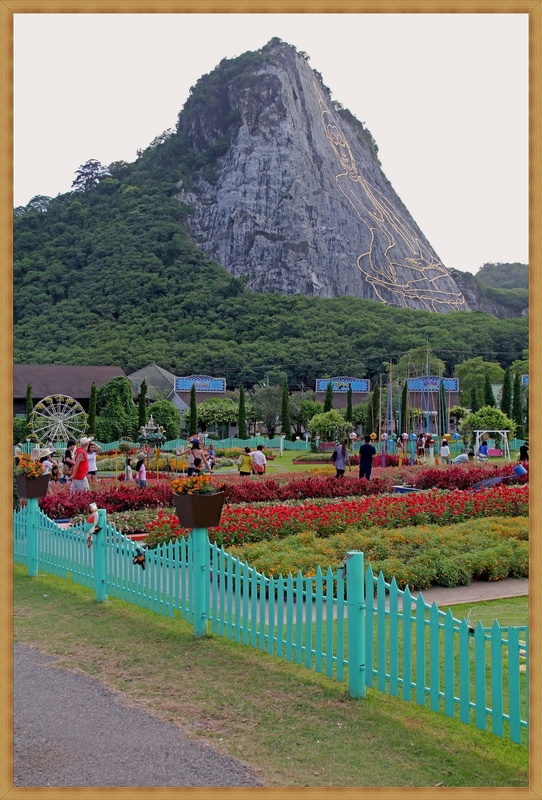 Stroll through the beautiful botanical garden, caress a tiger or watch the fascinating shows. 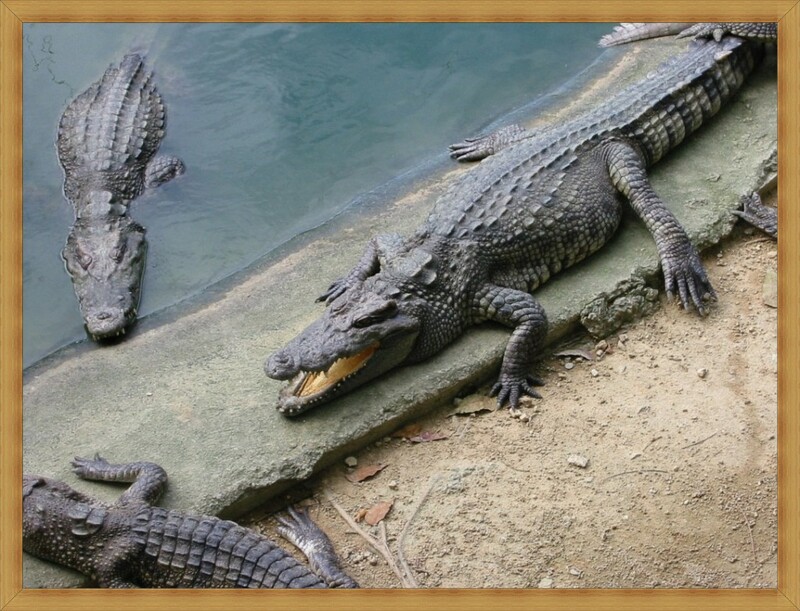 Go to a crocodile farm and admire the daring Thais in dealing with the big lizards. Experience the “real” Thailand on a multi-day tour. In small groups you comfortable reach the most interesting places like the ancient royal city of Ayutthaya, go about the world famous “River Kwai” Bridge and stay on a romantic houseboat. Visit the city of Bangkok, you get an idea of the enormous size of this city, marvel at the royal palace and gigantic statues of Buddha. Enjoy the unique Asian flair, go shopping in the big shopping centers or stroll through the huge “Chatuchak” market. Win an unforgettable impression on people and places at home and tell your loved ones about your experiences. We offer individual travel advice in our apartment house, giving you all the information to the desired destination and keep a lots of photos for you. Bangkok Tour with Floating Market (1 day) incl lunchAfter the trip to the floating market, visit the Royal Palace and the main temple of the capital. 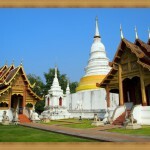 Bangkok Tour with Floating Market (2 days overnight stay / breakfast) including lunch on day 1above. 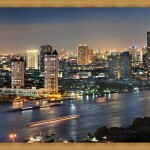 You have time to enjoy the nightlife in Bangkok in addition to shop or explore other attractions. Bangkok tour without floating market (1 day) incl lunchVisit. The Royal Palace and the 3 main temples in the capital Watch the historic Bangkok on a boat ride through the klong. Bangkok tour without floating market (2 days overnight stay / breakfast) including lunch on 1 Day.above. 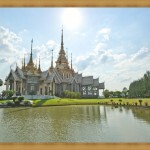 You have time to enjoy the nightlife in Bangkok in addition to shop or explore other attractions. The former capital of Thailand’s, whose temple ruins still bear witness to a once glamorous epoch, was destroyed by the Burmese in 1767. The Summer Palace Bang Pa-In has many well preserved, renovated buildings and is the royal summer residence. 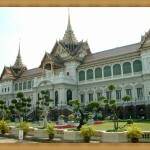 Bangkok Tours: A visit to the royal palace long pants and covered shoulders are required. If you stay in Bangkok, please take your passport with you. You will spend the night in good three to four star hotels. Single supplement is required. 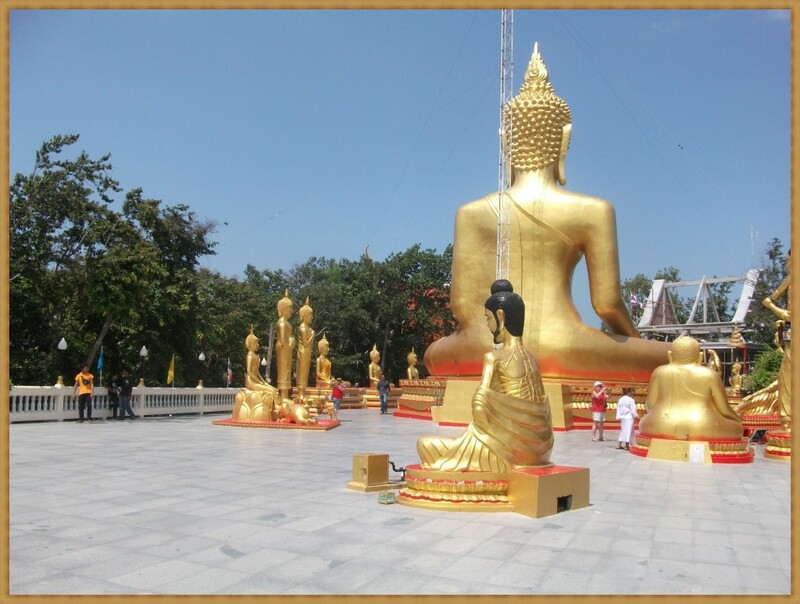 Bangkok and the River Kwai Tour (3 days) including full board, but no breakfast on day 1A combination of Bangkok tour 1 day without floating market and the River Kwai Tour 2 days. You stay in Bangkok in a 3-star hotel (single room supplement 800 baht) and have time to shop. The next day you will be picked up from your hotel at 7.00 clock in Bangkok and it then goes to the River Kwai. The Overnight (required single supplement) on a houseboat on the river. The day tour takes you through magnificent scenery areas with fruit and rubber plantations. You see, in this way a pineapple plantation, a fruit market, the largest temple East Thailand, with it’s stunning views of the border area with Cambodia, a pepper plantation, a sapphire mine and manufacture of the Thailand-typical reed mats. On this trip you can purchase gems cheap. (Ayutthaya, Changmai, Changrai etc.). The journey is quite individual and can have different durations (4-14 days). On request, we will gladly make you an offer. Accommodation in a double room. English speaking guide. The visa for Cambodia is extra 1300 baht per person. In addition to the subsequent trips, we also provide you an individual tour program together. Many interesting sights can be visited in day or half-day tours. During excursions, a number of people is often specified. Among these persons, a trip not to be performed. We will collect all requests until the minimum number of people is reached. Tours usually last about half a day. youcan swim there. Sturdy footwear is essential. This tour is ideal for walking (forest, mountains, and lakes). 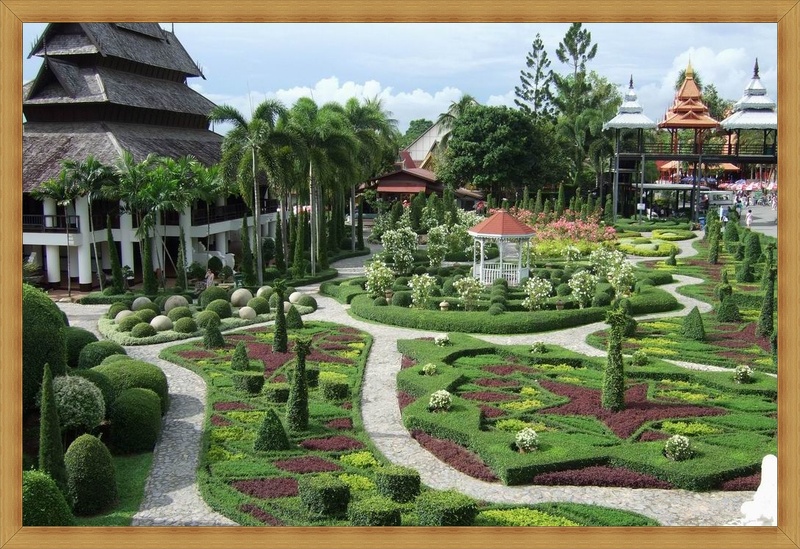 Marvel at the botanical garden with orchids, cacti, flower gardens and authentic Thai houses. 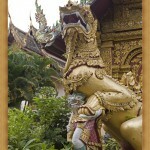 Have fun with a trip to the Thai culture and the performances of the elephants. 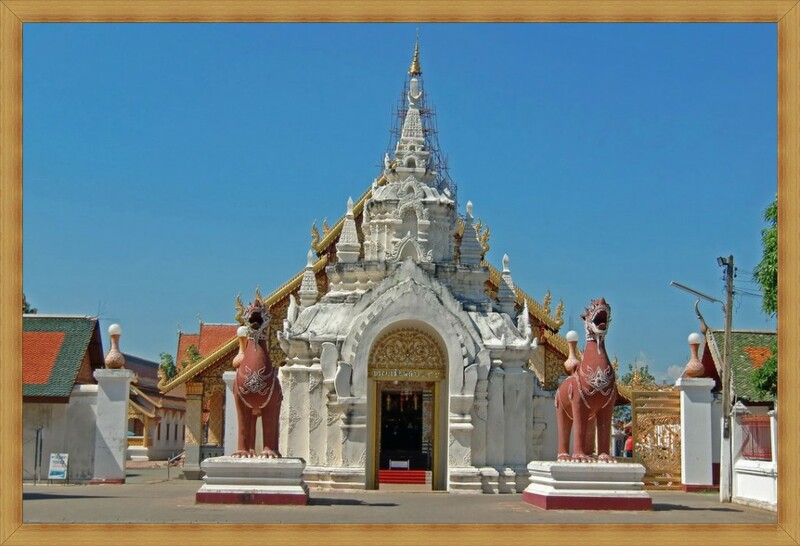 Culture and Nature in ThailandVisit the temple of Wat Yan houses and Chinese temples viharn shrine, the ancient art and enjoy the charms of Nong Nooch Garden. 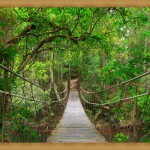 Visit this beautiful park and experience a tiger show, a crocodile show and an elephant show. Find out about the breeding of tigers and crocodiles. Watch scorpions and more. Learn about the lives of the reptiles in a garden area know. Experience the show’s with the Presentation of the crocodile breeding. Thaibox-GalaNo-show fights, but real boxing matches. Showing 12 boxing matches. In addition, a dolphin show is offered. Dolphin swimming (10 minutes) is also available and costs 500 baht / person separately. Dolphin swimming is only possible with short fingernails! Ride 1 hour at the back of an elephant in a typical elephant village. 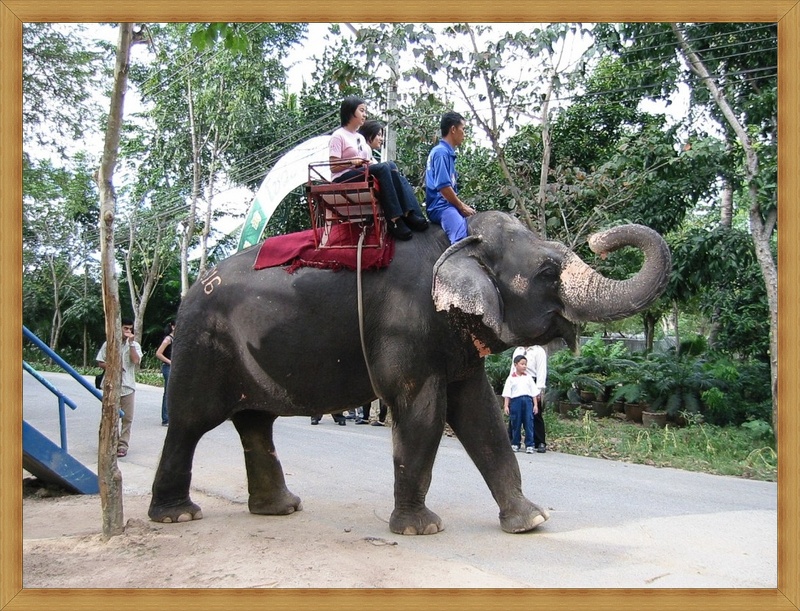 Take a fun tour, combined from elephant riding, rafting and riding on an ox cart. Lasts about 3.5 hours. Price includes lunch or dinner. Let yourself be enchanted by the transvestite cabaret. Hotel pickups is given 1 hour before the event. The cards must necessarily be ordered at least 1 day in advance. Koh Samet / IslandCome with us on one of the most beautiful islands of Thailand. Enjoy palms, beach and sea. Approx. 6 hours stay on the island. Price includes 400 baht fee for the island environment. Ride daily. If desired, you can also stay longer on the island. We can arrange a hotel. Come with us on one of the most beautiful islands of Thailand. Enjoy nature, beach and sea. 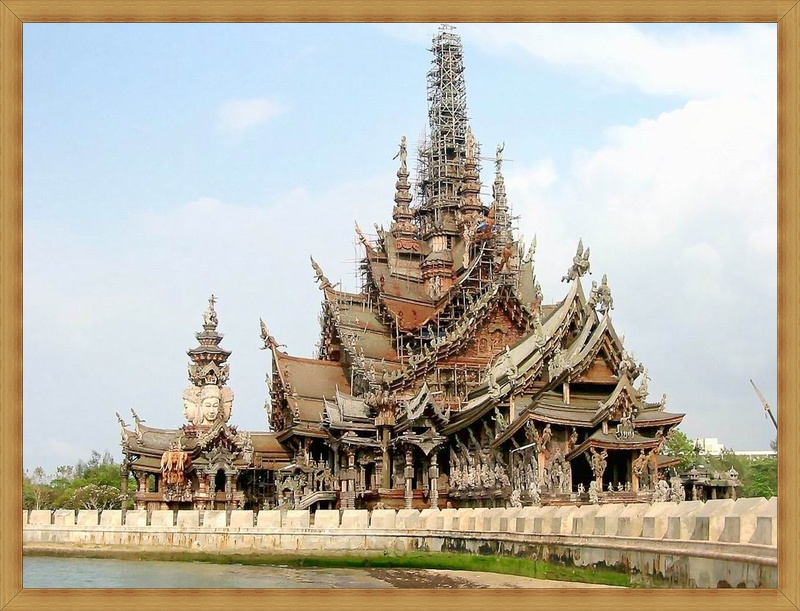 This tour shows you Pattaya from a different angle. Visit a local market, “Nong Mon”, a fascinating underwater world in the marine aquarium, the monkey hill, a foundry for Buddha statues and a stone village. Experience and admire the underwater world Thailand’s. In the aquarium you will see many fish and other creatures. Mini SiamMarvel at the Mini Siam. Mini Siam in famous buildings from around the world are recreated in miniature format. Alangkarn-ShowMagnificent dance show with many lighting effects. Duration 2 hours. The admission price is also a food buffet with European and Thai dishes contain. You can swim with the dolphins 45 minutes. You will also see a dolphin show. Duration: 45 minutes. We place absolute importance on your safety! We especially then, because this is not of course in Thailand! On all journeys you are insured of course. All vehicles are regularly serviced and always maintained. Do you have questions? Use our contact form and send us an e-mail. You will shortly receive the desired information.